RAPID CITY, S.D. 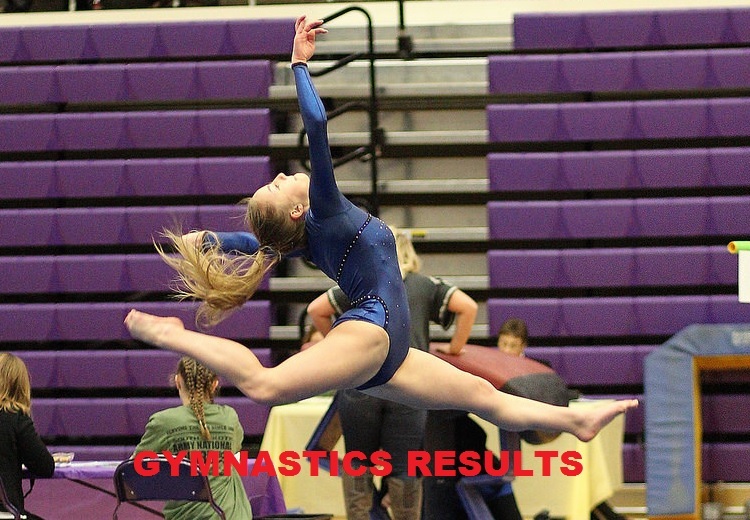 - Pierre won the team title, with Rapid City Stevens coming in second at the Rapid City Triangular Gymnastics Meet Saturday. Pierre finished with a 137, with Stevens right behind. Rapid City Central, who only had two gymnasts compete, finished in third. For the Raiders, Shay Trimble took second in the all-around and won the floor excercise with a score of 9.500. She also finished tied for first in the balance beam with Pierre's Mikah Moser -- who captured first place in the All-Around with a 37.150. Trimble finished with a 37.050. The gymnastics state qualifier will be held next week in Sioux Falls. Central and Stevens will participate for West River, along with all four Sioux Falls schools.